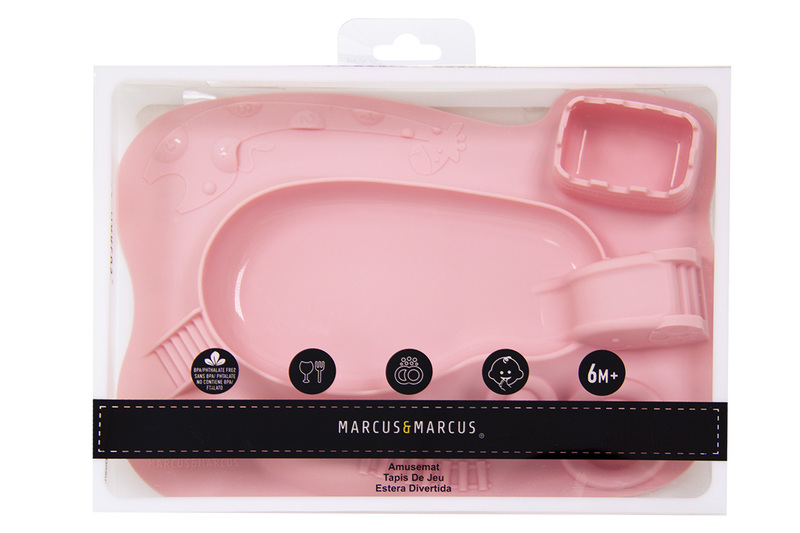 Marcus & Marcus Amusemat is a foodie playground for babies and toddlers. Its playground design encourages kids to explore their food! Self-feeding is an important part of developing little ones curiosity, discovery, exploration and sensory experience. 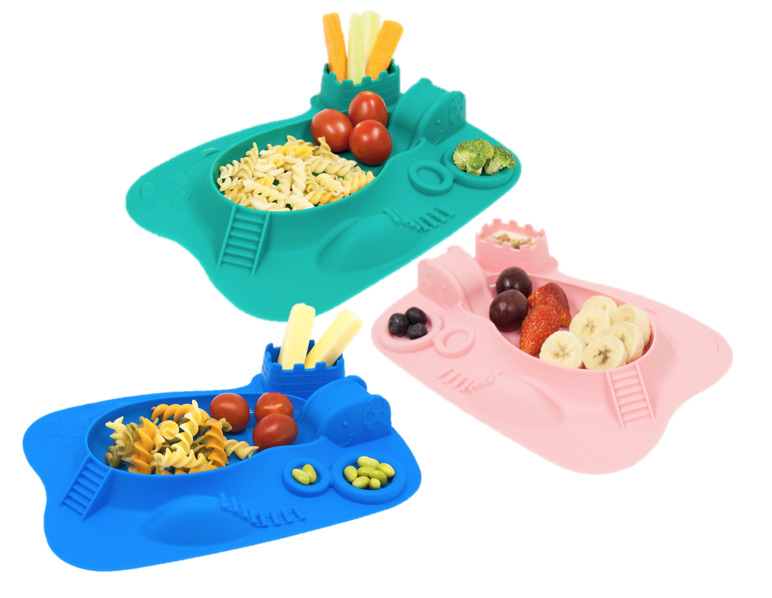 It is also perfect for fussy eaters as playing with their food is a great way to increase their appetite. Choose from Ollie the Elephant, Pokey the Pig or Lucas the Hippo. Top-Rack dishwasher and microwave safe. 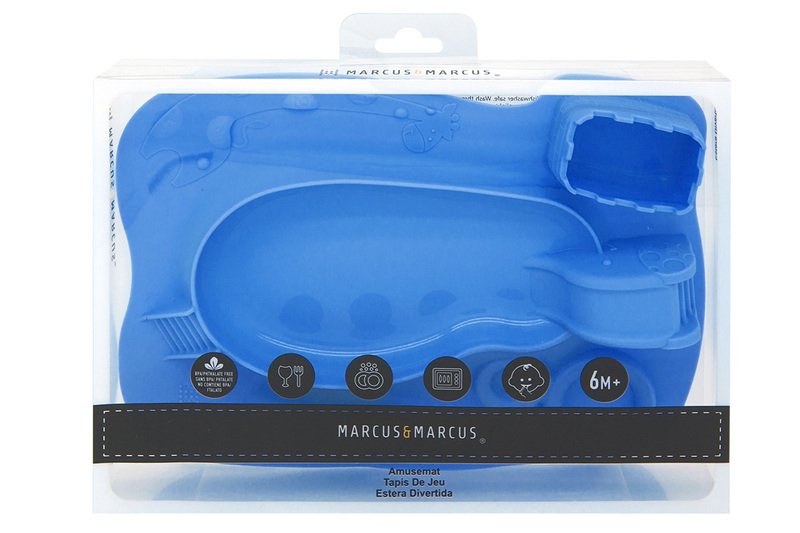 Wash each piece separately before initial use and after each use. Stains can be removed by washing with hot-soapy water. Store product in a dry place. Do not leave products in direct sunlight or near a source of heat. Copyright © Marcus & Marcus South Africa 2019 | Our Terms. 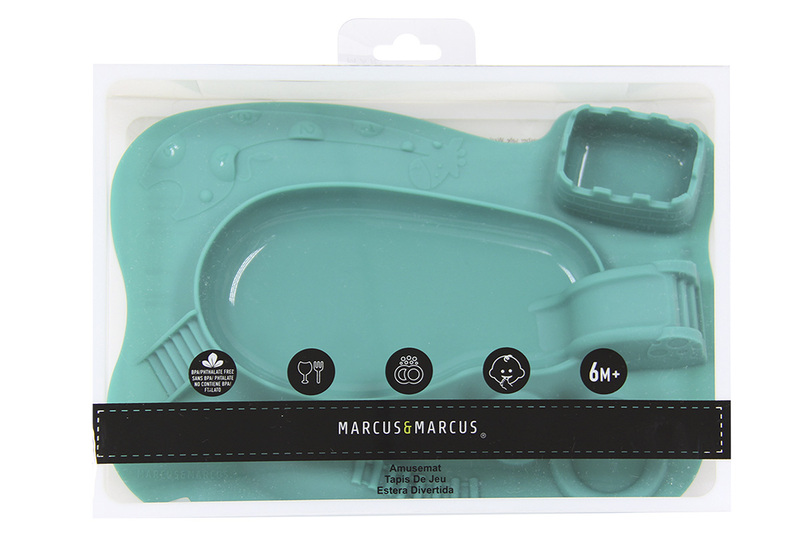 Notify me when Ollie the Elephant - Green Silicone Amusemat is available.